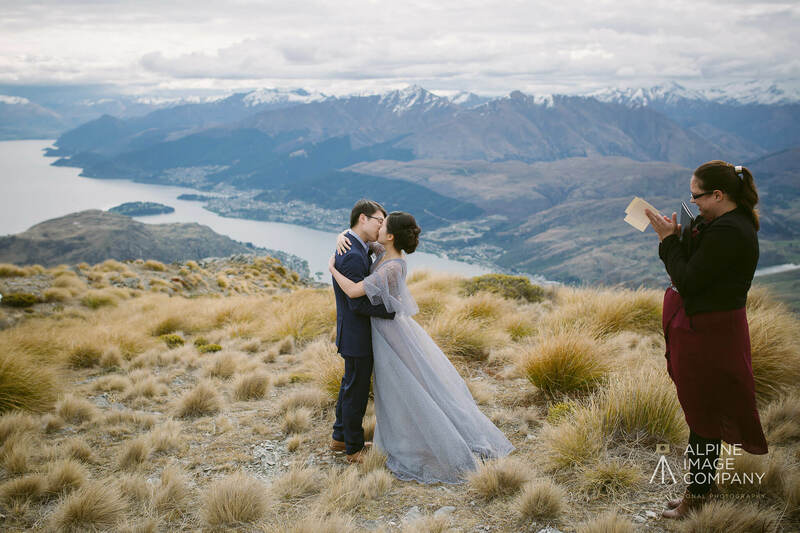 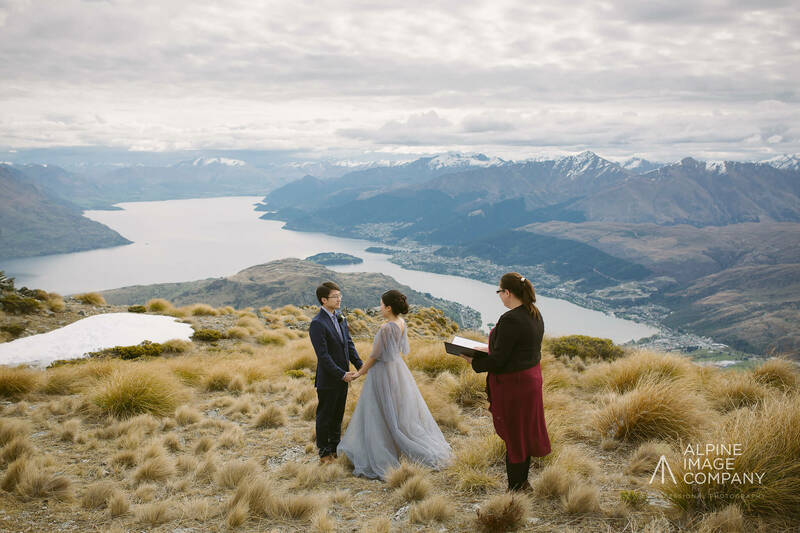 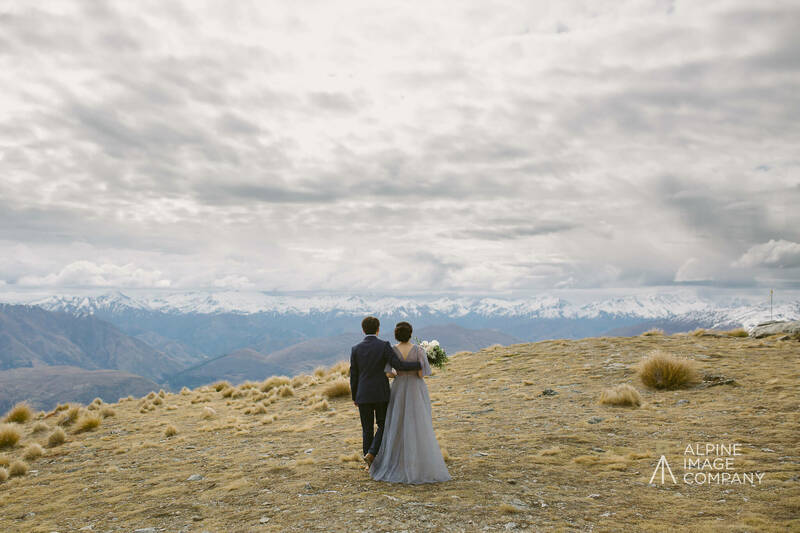 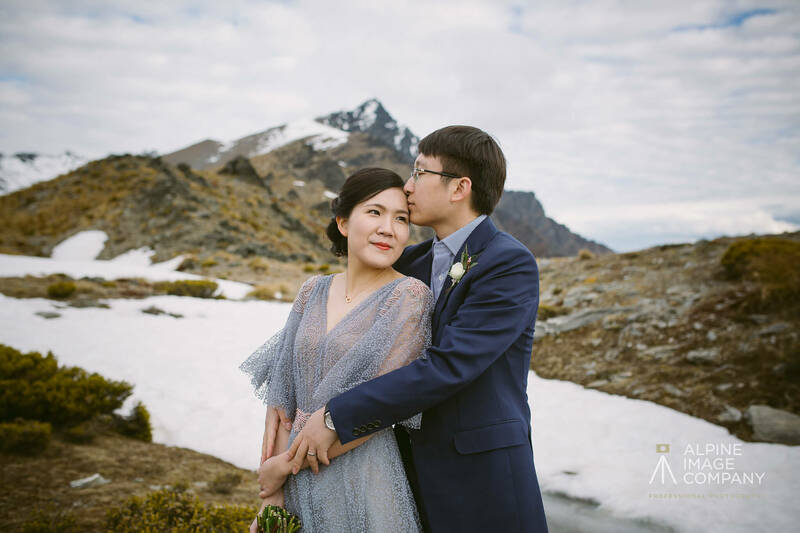 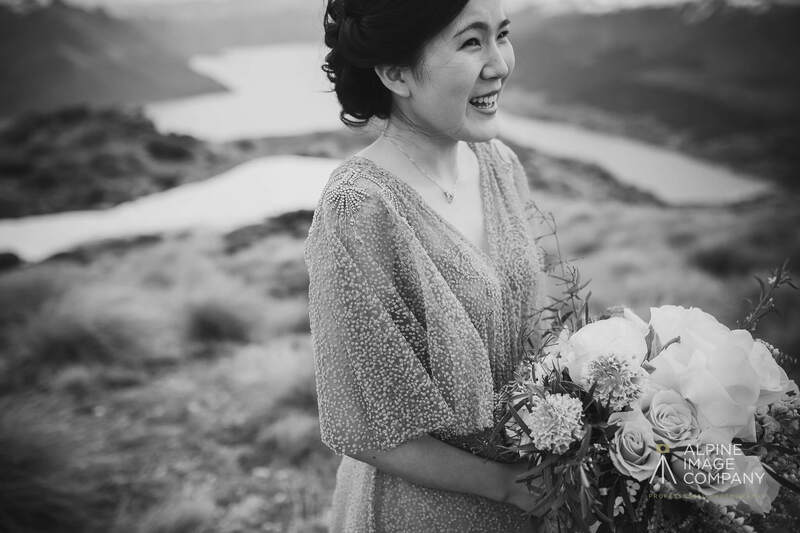 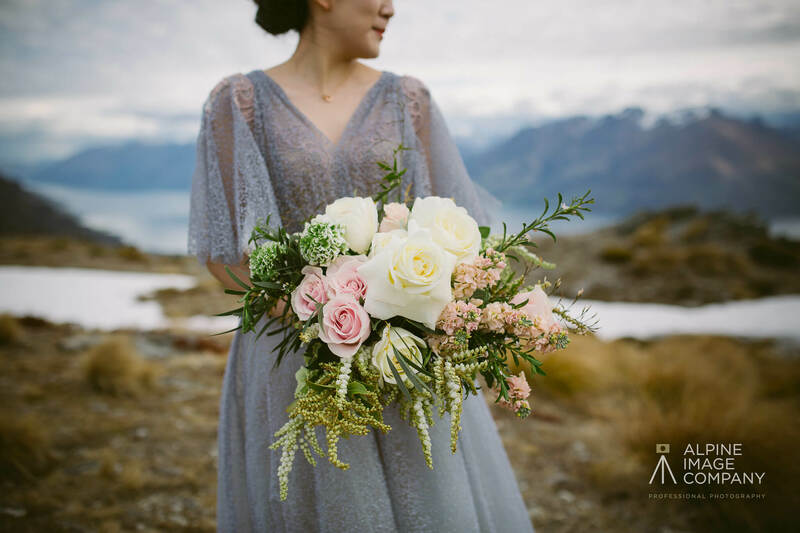 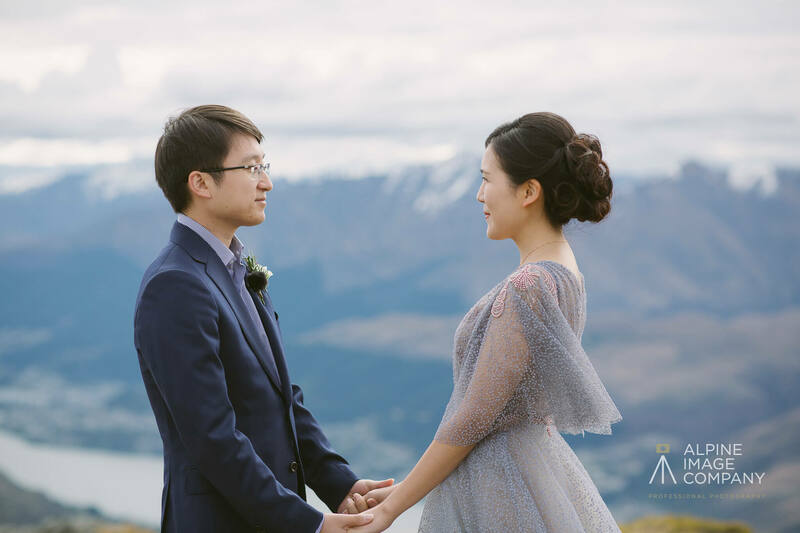 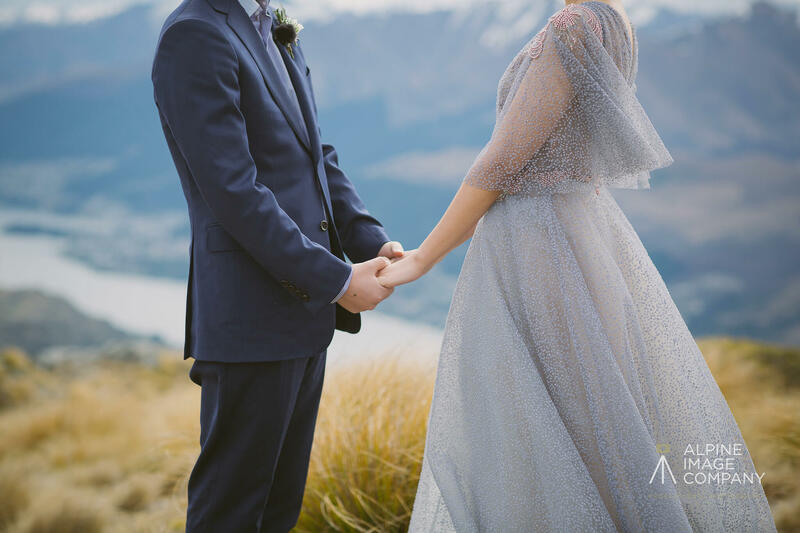 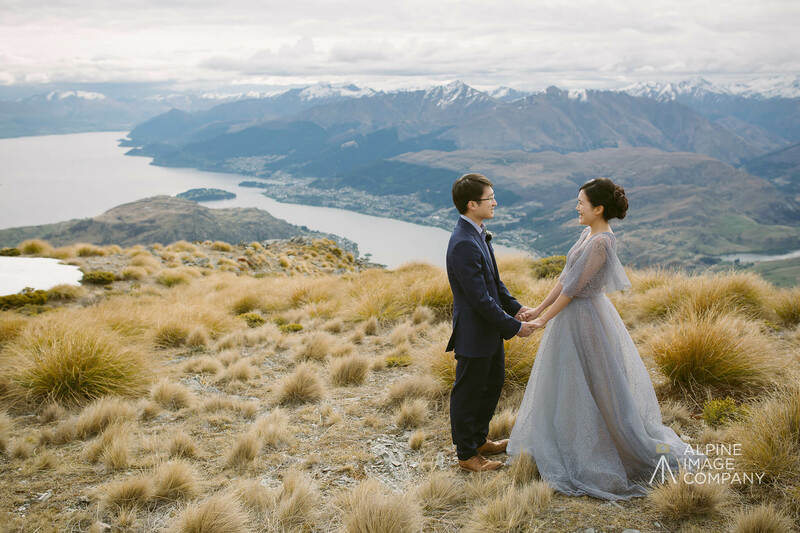 Safina and Allen renewed their vows with a gorgeous, intimate ceremony with the hard-to-believe view over Queenstown’s mountains and lakes below. 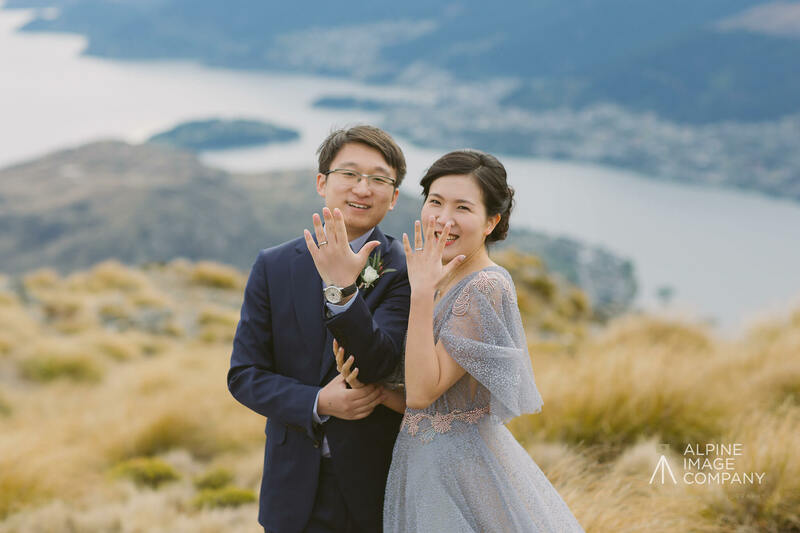 Congratulations to the two sweethearts!!! 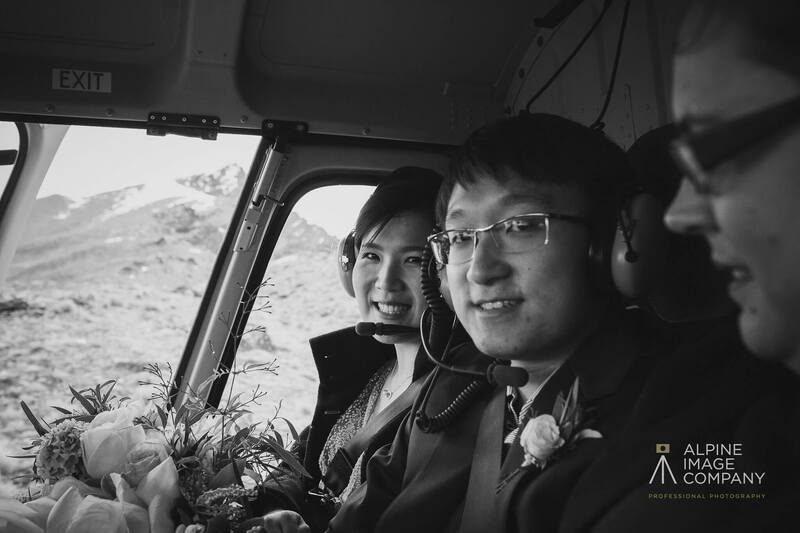 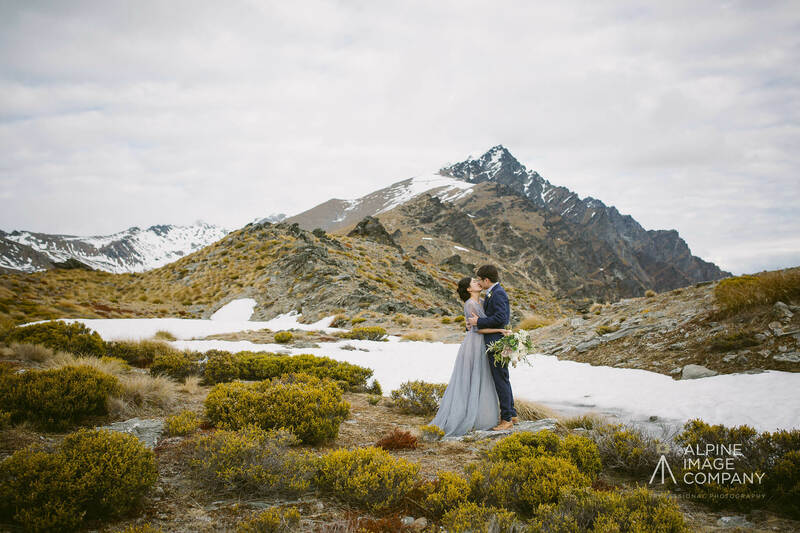 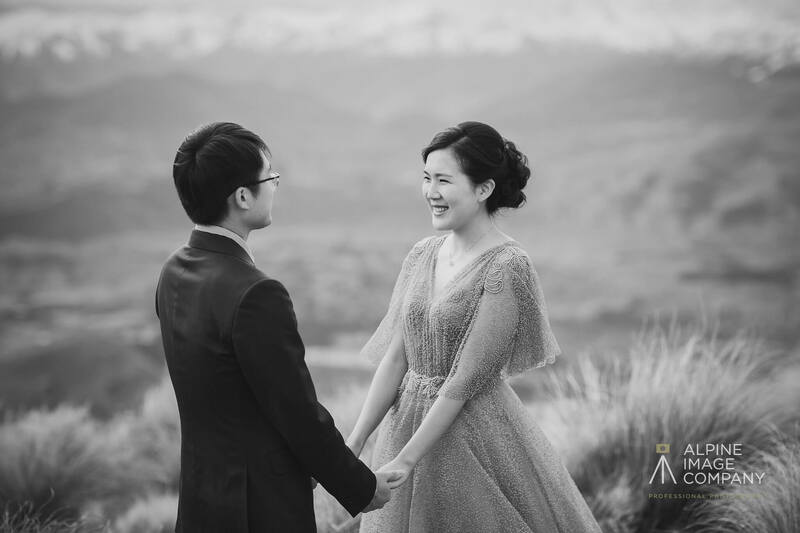 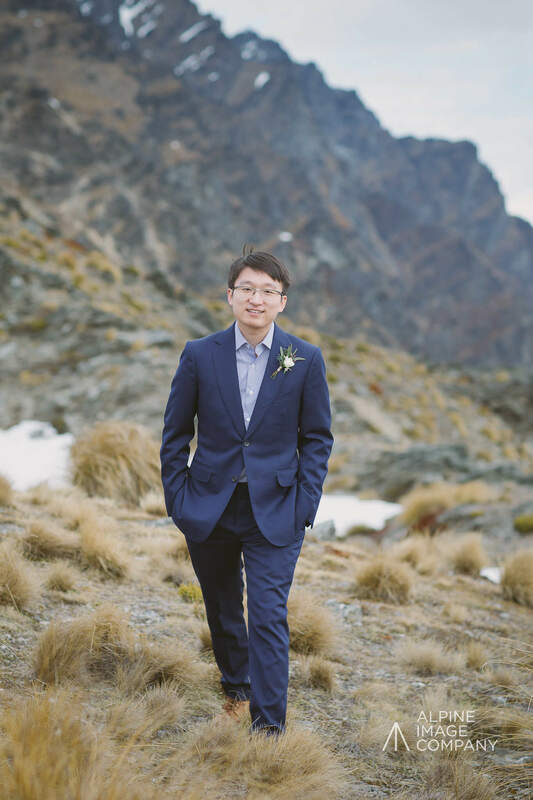 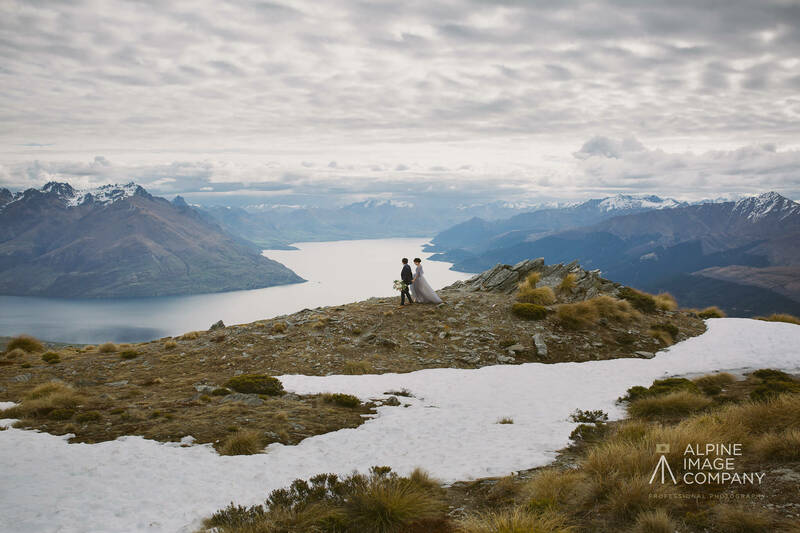 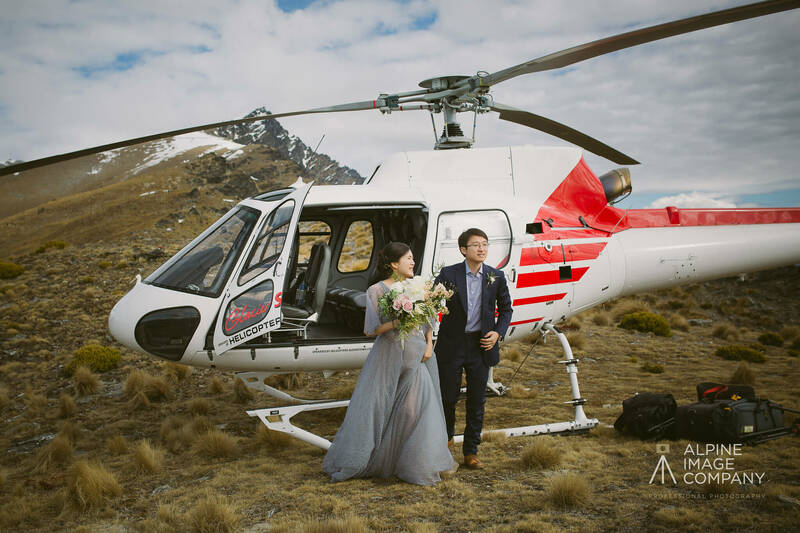 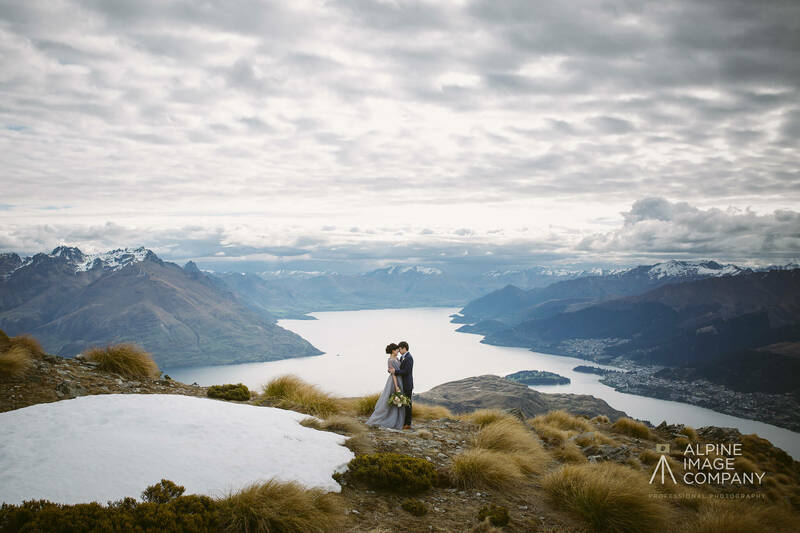 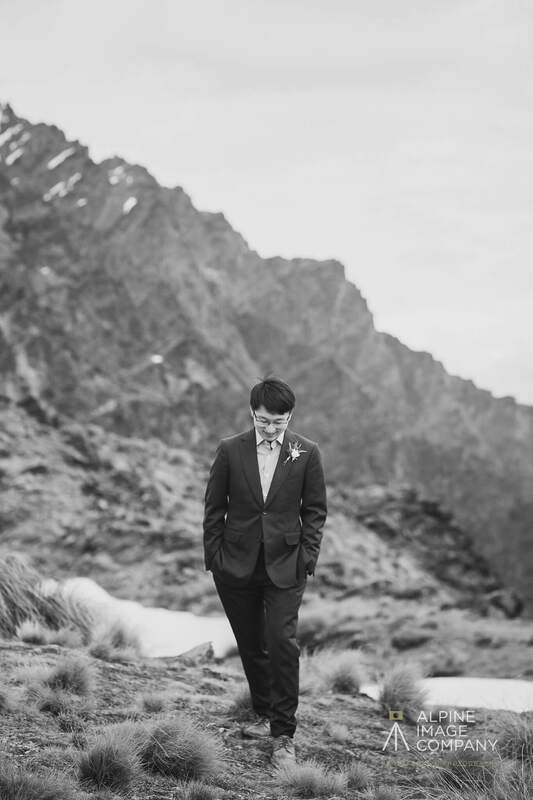 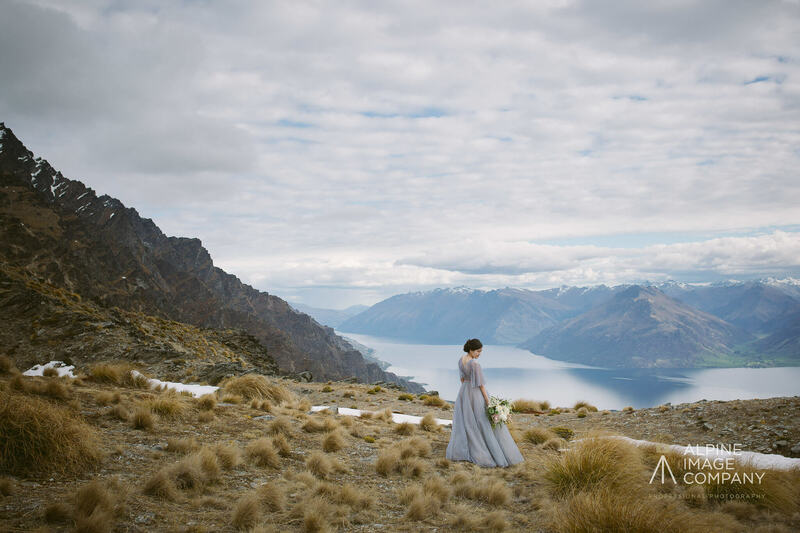 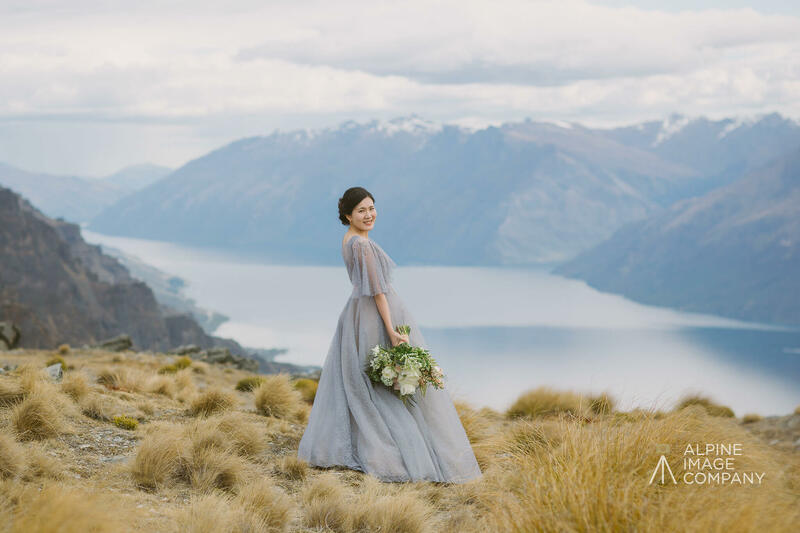 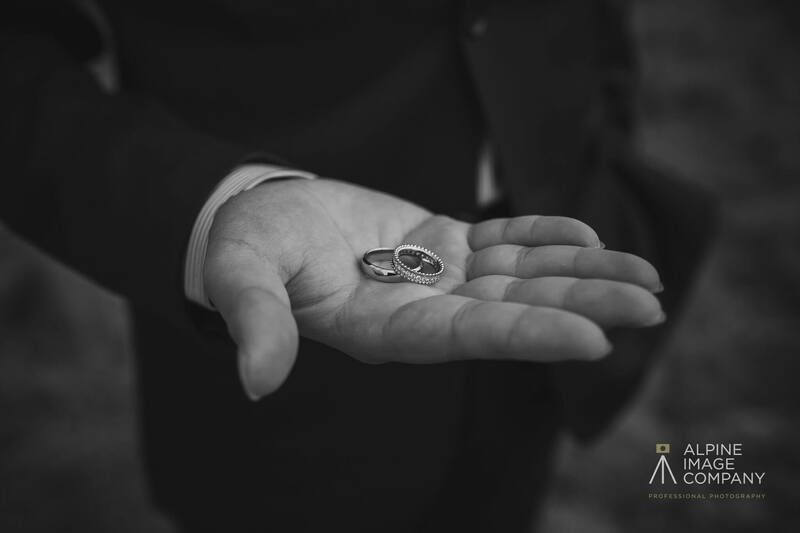 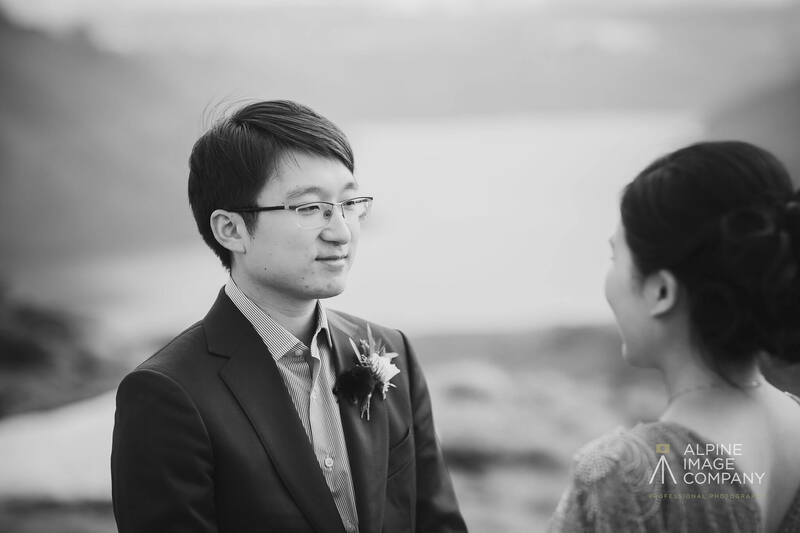 Before their ceremony, the two scoped out were they would be flying to down at the Queenstown Gardens, with their on-ground location photos as a First Look. 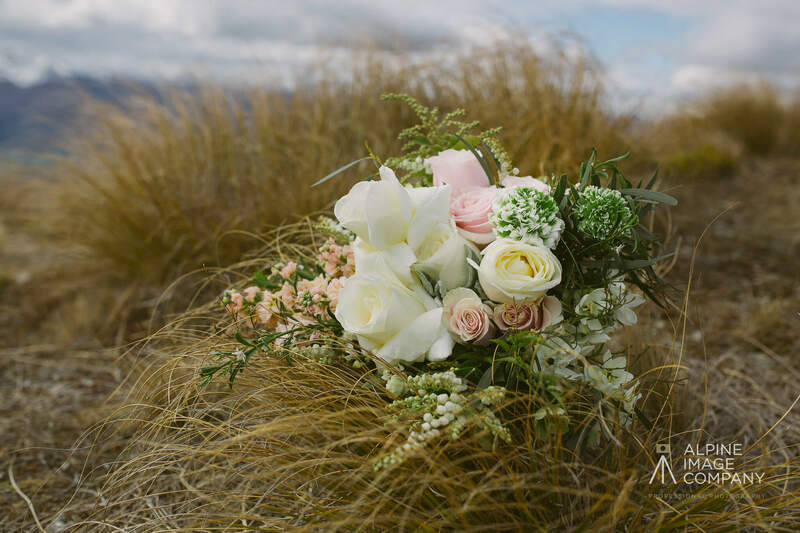 Check out the blogpost here – you won’t regret it!